Mosaico stackable chair. Frame in metal tube diam. 14,00 mm and rod wire diam. 11,00 mm. Seat and back in polycarbonate. The texture has been designed to be scratch resistant. The mosaic pattern gives the chair a great visual impact. 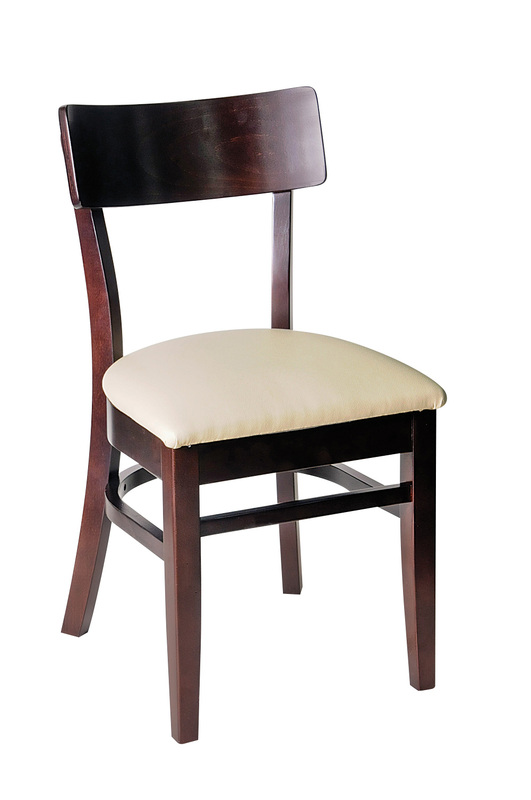 Avlon side chair features a sleek rectangular back. The frame is made in beech wood with standard or premium finishes. A sleek design featuring a beech wood seat with lacquer colors and a steel frame in polished or chrome finishes. Barstools and chairs stack 8 high. Designed by Claudio Dondoli and Marco Pocci. Elegant and stylish, Pasha presents a prestigious character to different locations such as hotel lounges and informal restaurants with cool atmosphere. Made in injection moulded polycarbonate, it is available in white and black glossy finish or in clear transparent and smoke grey versions. It is suitable both for indoor and outdoor areas.